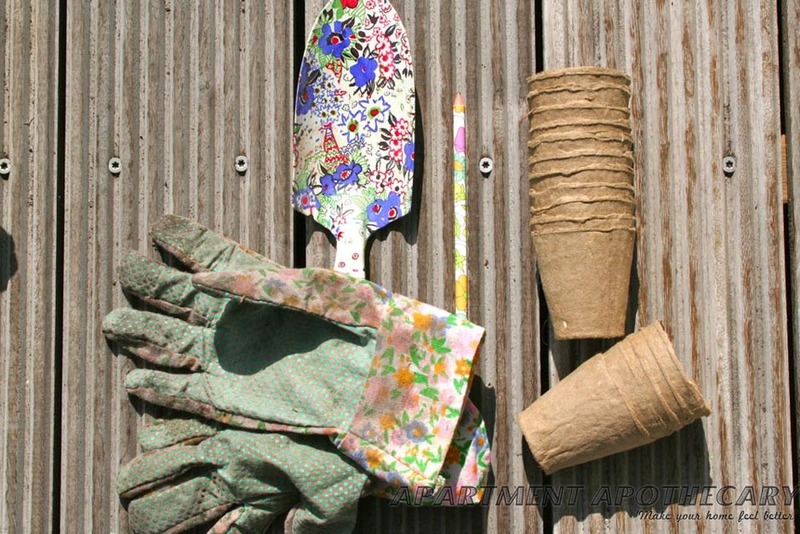 You will need: Compostable seedling pots, gloves, trowel, pencil. 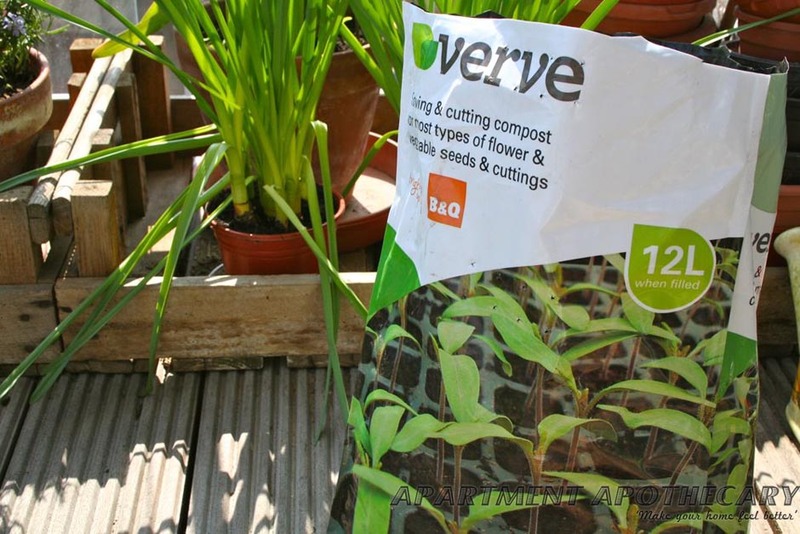 You will need: Compost for seeds and cuttings. 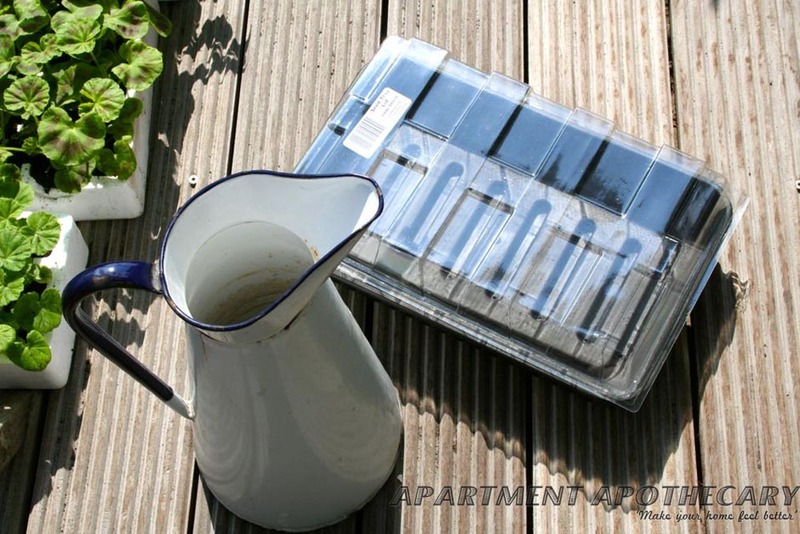 You will need: Water and seed tray with lid. 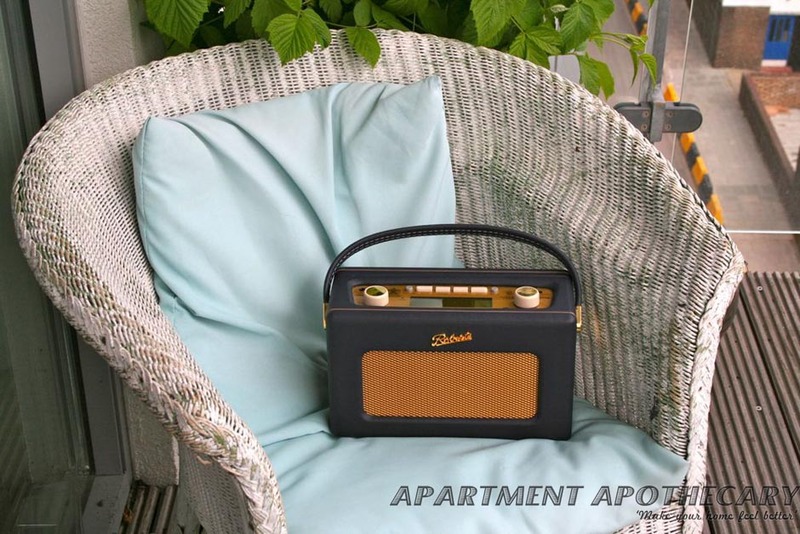 I always need my Roberts radio for a bit of company whilst gardening. Yes, that’s right, I am 98 years old and totally unashamed about it. 1. 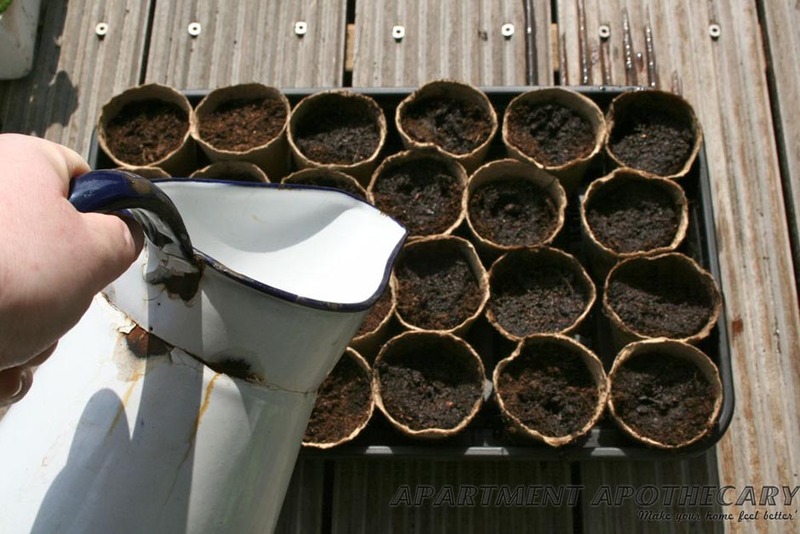 I began by filling each pot with compost. 2. I pressed the soil down, but not too hard as I didn’t want the soil to be too compact. 3. I watered each pot with a small amount of water. It shouldn’t be water-logged as seeds can rot in too much water. 4. The next step depends on the type of seeds to be grown. If they are tiny, like lettuce seeds, they can be almost just placed on top of the soil. If they are large seeds, like french beans, they will need a hole to put them in, which I did with a pencil. 5. The rule that I was taught during our gardening session was that you cover the seed with the amount of soil that the seed is high e.g. 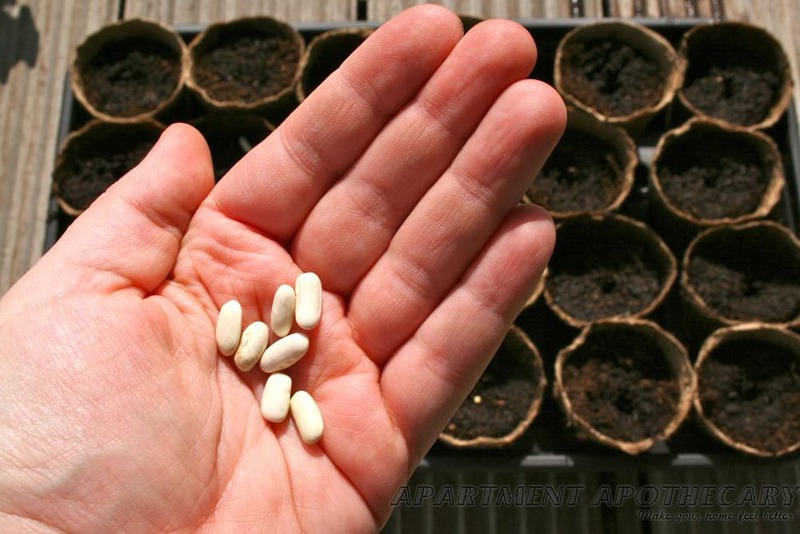 a french bean seed is about 1cm high so you should cover it with about 1cm of soil. 6. I gave each pot a bit more water so the new layer of soil is moist. I do not have any plant markers and was not prepared so I used cocktail sticks and post-it notes (not ideal). I then put them inside in the warm. 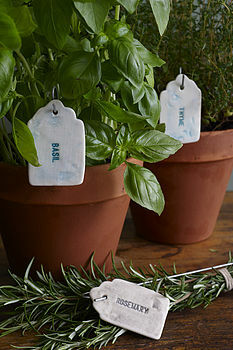 In the mean time I have found some lovely plant markers from notonthehighstreet that you can buy if you don’t have any. 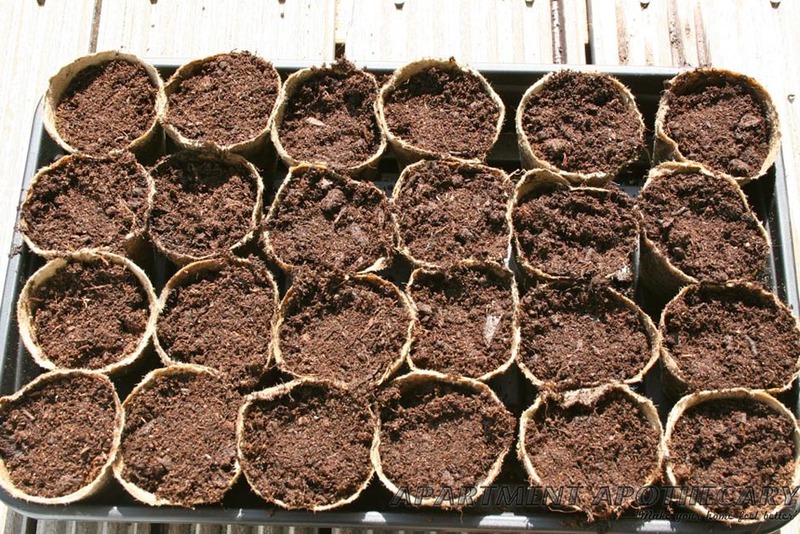 But I am also going to do a post about making your own, as otherwise you can end up spending a fortune on your garden. Liberty Bee slate plant markers. Click on picture to buy online for £7. 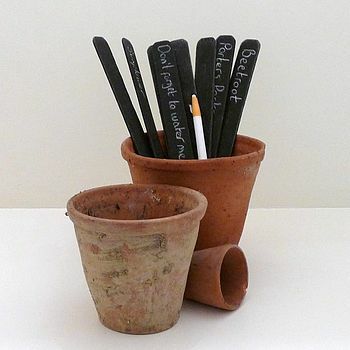 Alice Shields hand made earthenware plant markers. Buy online for £27. 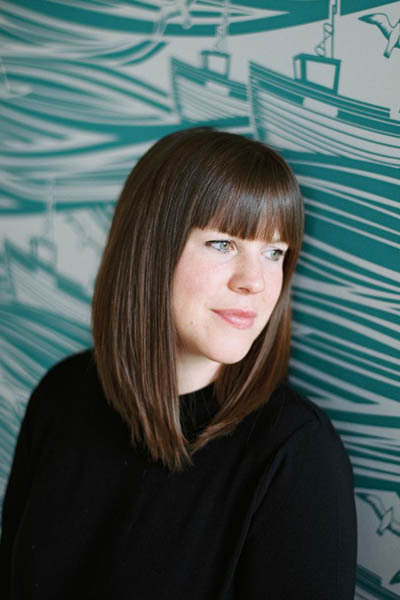 Jo Heckett ceramic plant labels. Buy online for £6.50. 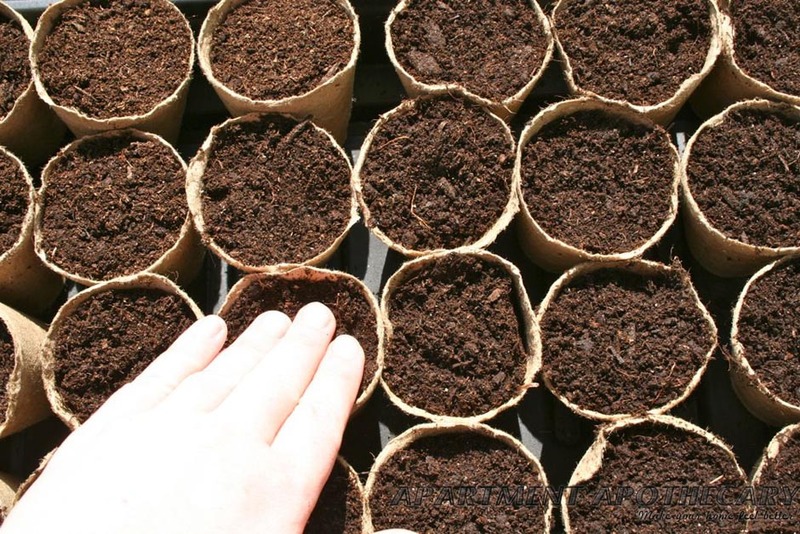 When sowing seeds you only need to cover the seed with surprisingly little soil. A good rule is cover with as much soil as the seed is high i.e. a french bean seed is about 1cm high so you would cover it with about 1cm of soil. Don’t over water the seeds as they can rot. 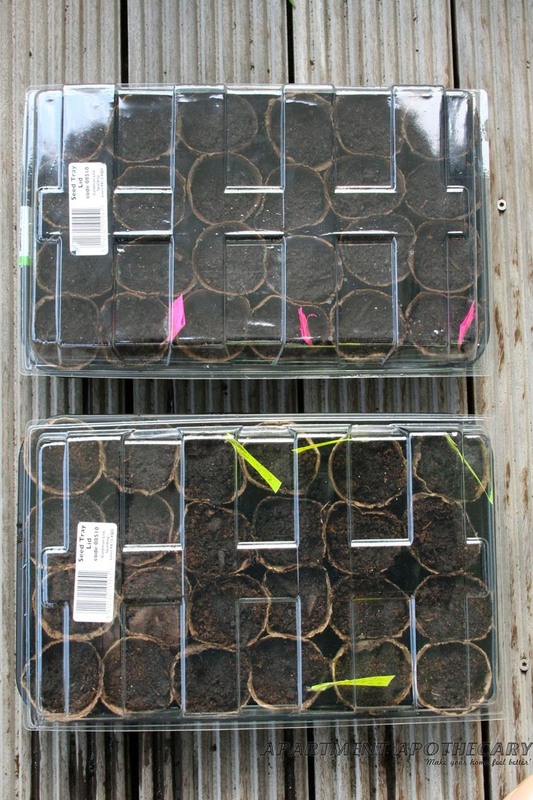 Put water into the bottom of the tray so that the seeds can take up as much water as they need. 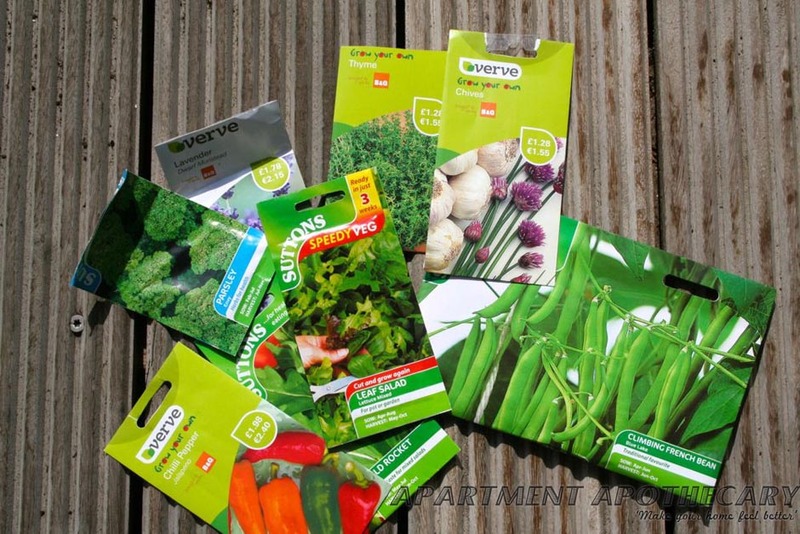 The seeds need to be kept inside for the heat but they do not need direct sunlight until the shoots begin to show. 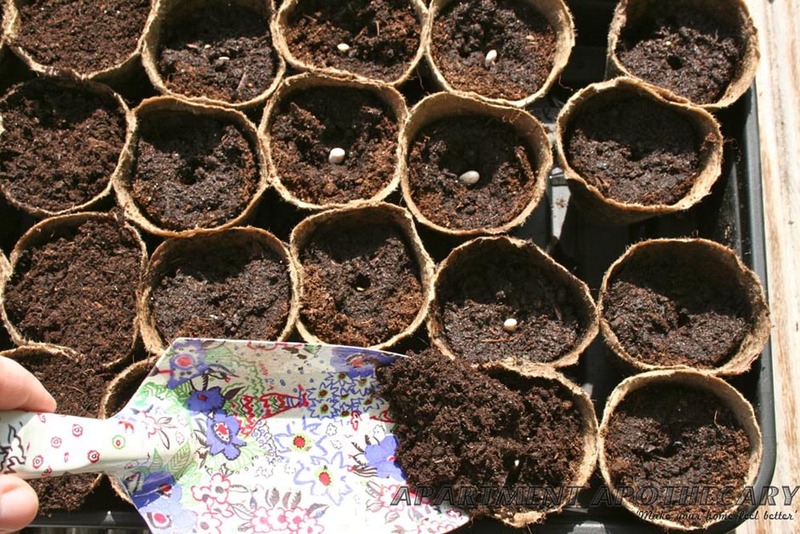 Once the shoots are out rotate your seed trays as they will grow towards the light. Love it! Sustainability all the way! What are fabulous way of bringing people together! 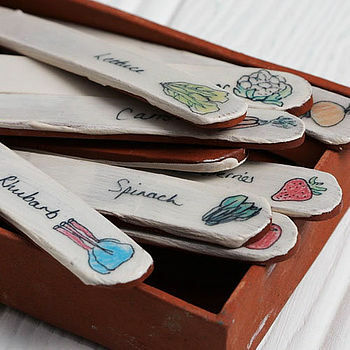 We make seed labels using a waterproof pen and cut up pieces of margarine or butter tubs. Big yoghurt pots would work too. Free!